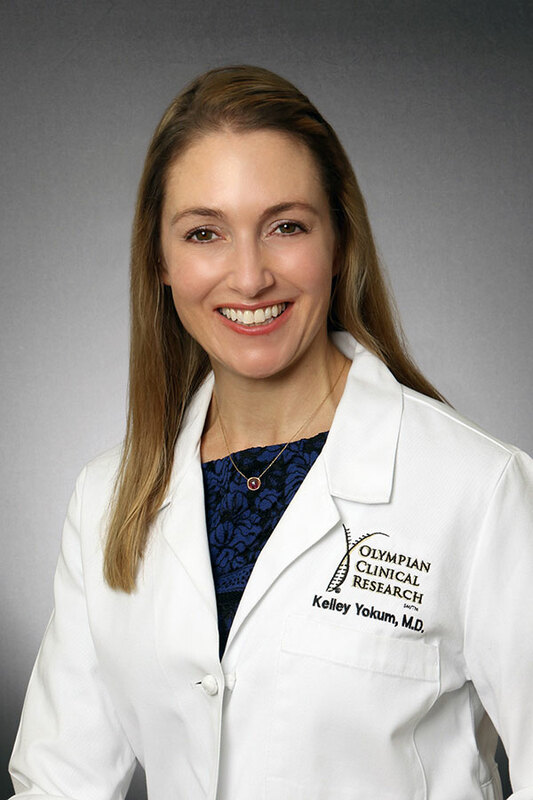 Dr. Kelley Yokum joined Academic Alliance in Dermatology in 2012. She is board certified in Psychiatry by the American Board of Psychiatry and Neurology. Dr. Yokum obtained her Bachelor of Science in Biology from the University of Alabama. She subsequently obtained her medical degree from the University of Alabama School of Medicine in 2005. She completed her Psychiatry residency at the University of South Florida. Dr. Yokum maintains certification in Good Clinical Practice and the Protection of Human Subjects through Collaborative Institutional Training Initiative. She has conducted clinical research in the areas of psoriasis and atopic dermatitis.